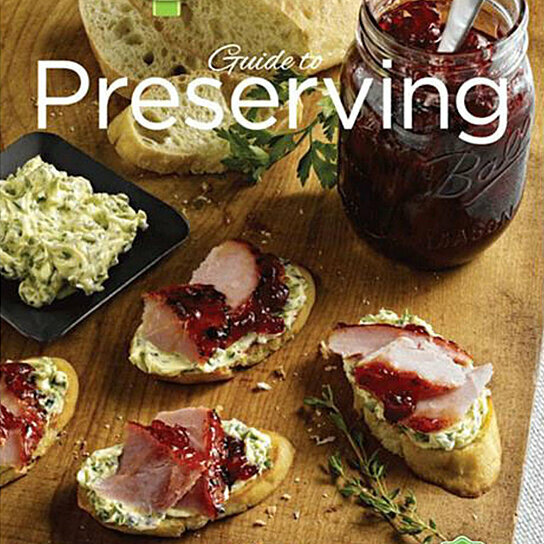 The 37th edition of Ball Blue Book Guide to Preserving offers 200 pages that will guide you while you learn about preserving. This book provides information about equipment and step-by-step instructions for each preserving method. Also included are over 500 recipes for canning, pickling, dehydrating, freezing food, and much more. Tested recipes from the Ball Fresh Preserving Kitchen and on-staff culinary chef. 200 Pages. Soft Cover. 10.8125" x 8.375" x 0.375" thick. Meal creation ideas. Over 500 recipes in an easy-to-read format. Country of origin: USA. Step-by-step instructions for each preserving method. Expert tips and techniques to simplify preparation.